Autumn Orange Food Delight - Why Orange Food is the Best? Autumn Orange Food Delight – Why Orange Food is the Best? Orange is a color that stands for happiness, determination, enthusiasm, creativity, success, stimulation and fascination. Orange is the color of autumn. It is related to healthy food. It is said that this color stimulates hunger. Plenty of orange food is all you need for this season. Therefore we recommend to you the top 3 incredibly cute and just as delicious and healthy orange foods. 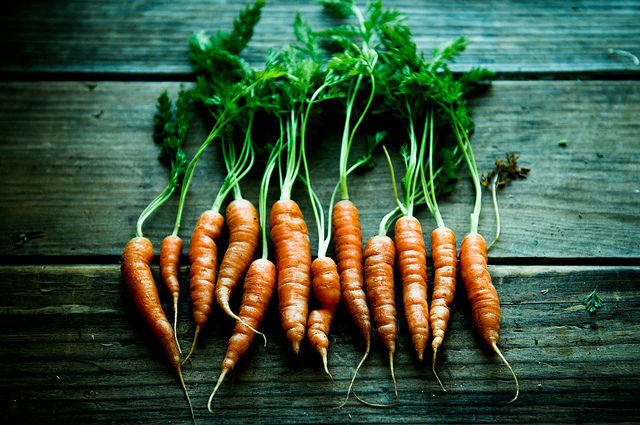 Carrots are very nutritious and healthful vegetable that can significantly improve our health. They are a rich with beta-carotene (a powerful antioxidant that participates in blocking harmful oxidative processes in the body, one of pro-vitamin of vitamin A). One study showed the risk of eye diseases that are degenerative, especially macular degeneration is lowered by 40% at people that eat more carrots in comparison other people. 100 g of fresh carrot have 41 kcal, negligible amount of fats and it provides 8285 mcg of beta-carotene and 16.706 IU of vitamin A. It is also rich with vitamin B1, vitamin B2, vitamin B6, vitamin K, biotin, fiber, copper, calcium, potassium, manganese and phosphorus. Consuming carrots can help to reduce the premature aging (acne, wrinkles, age spots and dry skin), some heart disease and reduces the risk of lung, colon and breast cancer. 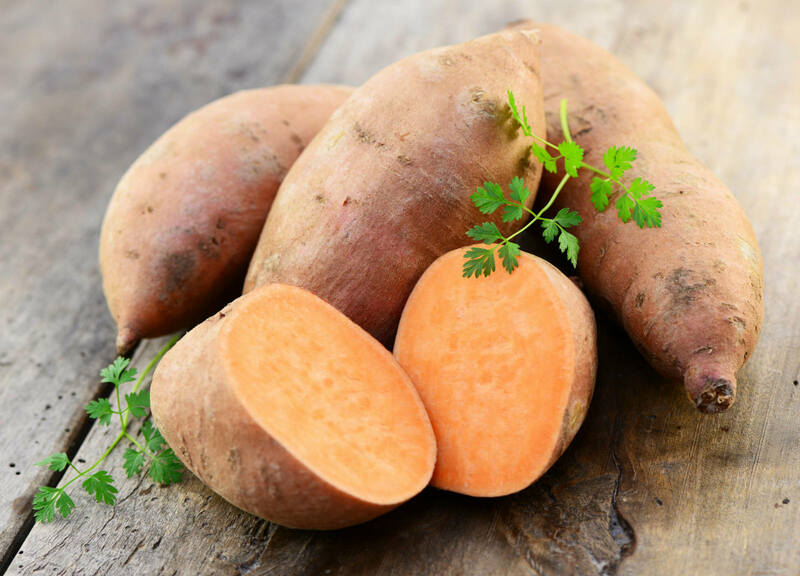 Sweet potato is super healthy orange food with little sugar and high concentration of fiber. It does not make you fat, but gives you energy. Diabetics should include it in their diet. Sweet potatoes are offering a wealth of vitamin C (to boost the immune system), vitamin E (prevents aging of the skin), vitamin B-6 (for metabolism of nutrients into energy, especially proteins), vitamin A (very important for good eyesight, healthy skin, hair), vitamin D (essential for strong bones and teeth) and minerals – potassium, calcium, magnesium and iron. Pumpkin is an exclusive fruit with orange color which without it is hard to imagine autumn table. It can be consumed boiled, fried or baked. One cup of mashed pumpkin has 49 kcal, 12 g carbohydrate, fiber 3 g, 2 g protein, 37 mg calcium, 22 mg magnesium, 1.4 mg iron, 1 mg zinc, 0.50 mg selenium, vitamin C 12 mg, 3 mg of vitamin E and 2650 IU of vitamin A. Pumpkin seeds are a great source of minerals, vitamins, proteins and omega – 3 fatty acids. In folk medicine, pumpkin seeds are used as a remedy that can regulate the urination and against colon parasite. 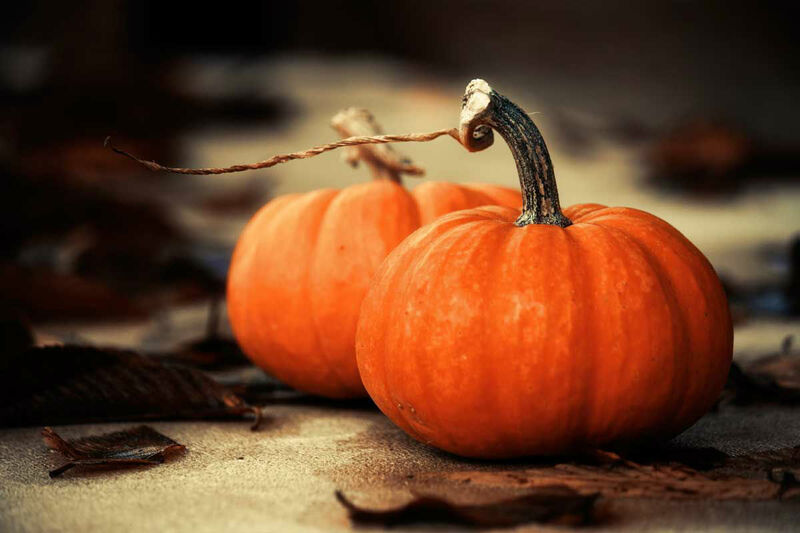 According to some studies, pumpkins are useful for some heart diseases and various skin diseases. It is also helpful for enlarged prostate, high cholesterol, diabetes, macular degeneration, osteoporosis and high blood pressure. Enjoy with delicious orange food delicacies!